Villa located at Chanthavila, Kazhakuttom. 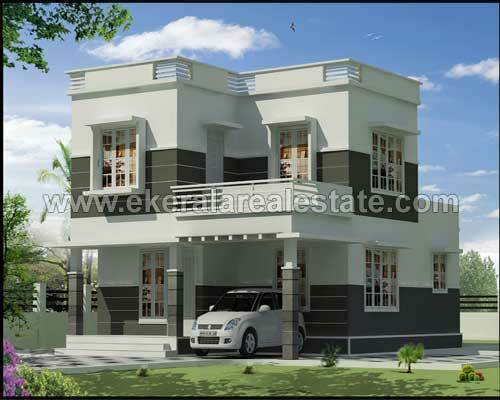 Contemporary style 9 Villas (3 BHK). Land area : 3.3 Cents to 5 Cents. Ground +1 3 BHK Villas made on Red Bricks, used ISI Branded material.